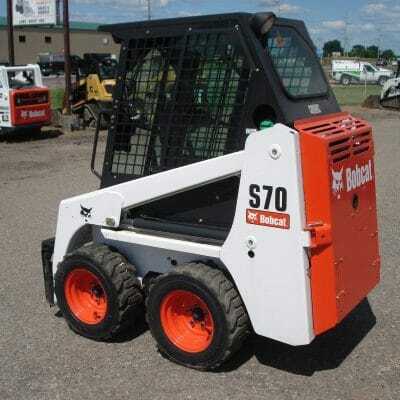 Buy a Skid Steer Loader from one of the nation’s oldest Bobcat dealers, established in 1946. Financing available. 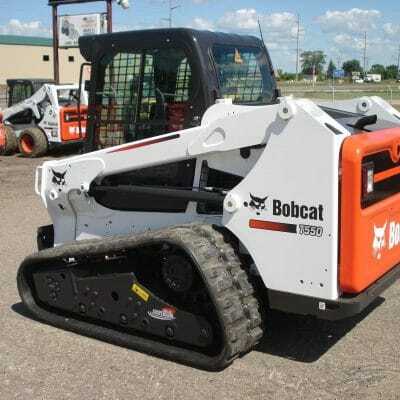 This Bobcat S185 Skid Steer Loader is equipped with A91 package, Cab-Heat-A/C, Power Bobtach, Suspension Seat, 2 Speed, High Flow Hydraulics, Engine Block Heater, Bucket. Available at our Shakopee location.